Clover leaf has a new contest! 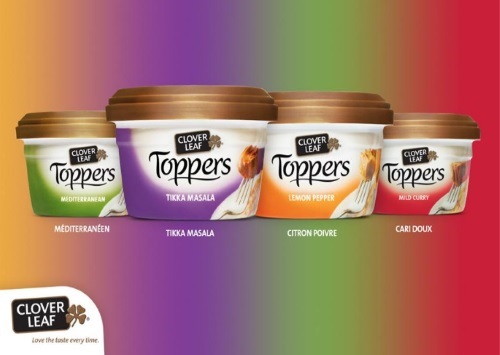 Tell them in the comments of the linked post below which of the Toppers flavours is your favourite to win a packpack and 12 Cover leaf Toppers (mixed flavours). Total retail of the price is $100. Contest closes Friday, July 22, 2016.